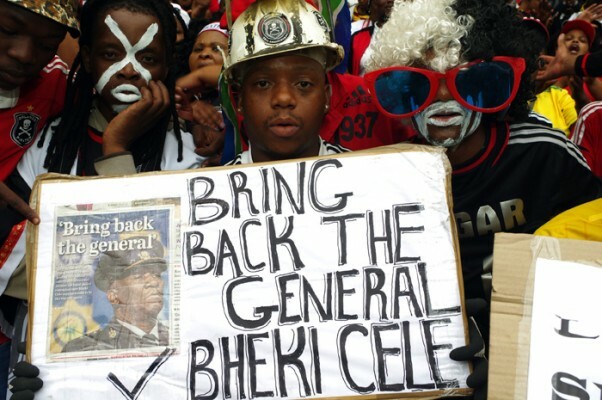 Is ANCYL backing #BringBackBhekiCele? – Write. Snap. Click.